In the hectic day-to-day world of real estate investing, sometimes we forget there are real live people on the other end of each deal closed. Maybe it’s time to take a moment and enumerate a few reasons this is a great business to be in above and beyond the bottom line of profit or loss. 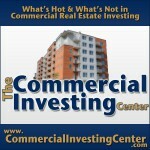 For this purpose, let’s look at real estate investing from the perspective of investors’ who loan private money. Grant the dream of home ownership – In case you didn’t notice, there was a little thing that happened a few years back called the foreclosure crisis, which is still running full steam ahead. One of the side effects of the nastiness is that it became a lot harder to qualify for traditional loans. These days, it’s not unusual for a bank to require a full 25% down payment before they’ll help a borrower secure a mortgage. That’s a big chunk of money, but private lenders can structure deals in a way that helps a family perhaps just starting out and with little credit reach the dream of home ownership. Bottom line: as an investor, that makes you feel good. Foreclosure relief – There’s no doubt that the primary fallout from the foreclosure mess is people losing their homes. As a private investor, you have the opportunity to help a family stay in their homes, stop the foreclosure dead in its tracks, and put a little money in your pocket at the same time. Just another example of a win-win situation occurring through the miracle of private real estate money lending. Maybe it seems a little crass to classify loaning money as a miracle, but it probably feels exactly like that to a family facing eviction. The really cool thing about private lending is it allows an investor to take advantage of the fact that he or she is not nearly as constrained by red tape and government restrictions as a traditional bank or mortgage company. 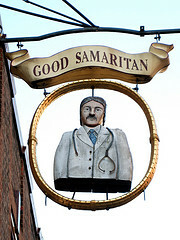 We tip our hats to freedom, financial creativity, and helping people turn their lives around. And did we mention the excellent returns possible? Shouldn’t forget about that. 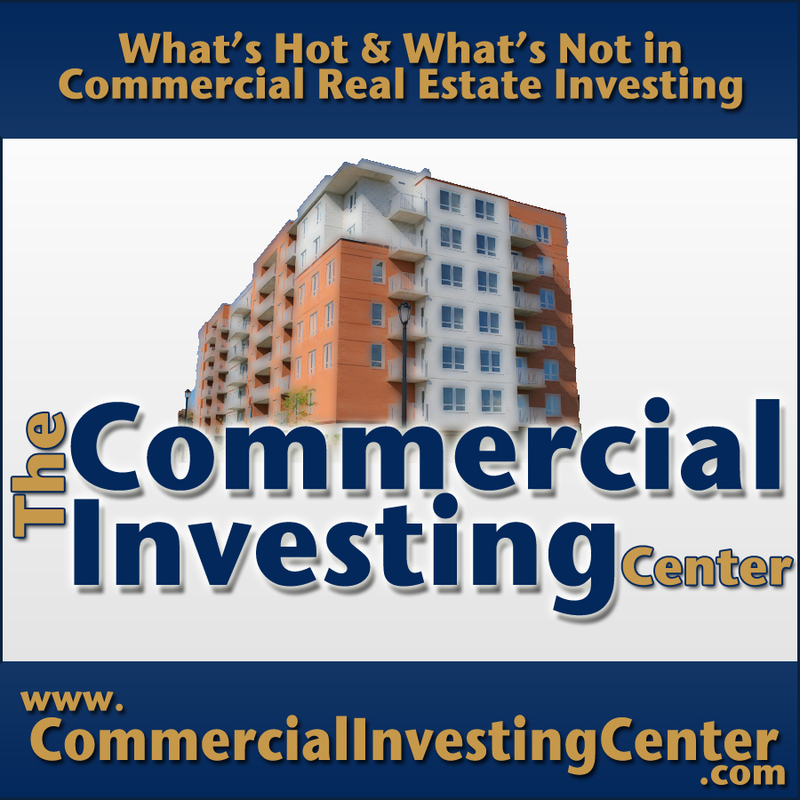 For a while now, except for trailer parks and storage unit facilities, we haven’t seen a lot of good commercial investment opportunities, but that doesn’t mean we’re not always on the alert. That’s why Commercial Investing Center founder Jason Hartman decided to go public with an under-the-radar short term investment that might be perfect for entrepreneurs with money sitting on the sideline. The basic idea is to make short (usually around four months) loans to borrowers who specialize in flipping houses but run into trouble securing traditional financing due to red tape and restrictions on the types of properties they work with. Private lending, sometimes referred to as “hard money” has always been out there, but with banks and mortgage companies still feeling skittish from the foreclosure mess of recent years’, securing a traditional loan on a piece of property has become more difficult. The two big differences between regular loans and private loans, from a borrower’s perspective, are these. Traditional loans examine creditworthiness in exhaustive detail, basing the eventual decision on an applicant’s income to debt ratio, as well as other industry “red flags.” When it comes to private loans, collateral is based on the underlying value of the property in question. In the event of a default, the private lender can foreclose on the property and assume possession. 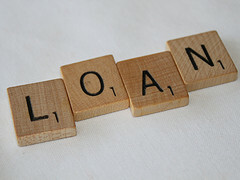 The other primary difference between these types of loans is the interest rate. Where as a traditional bank is lucky to be able to charge a couple of points, borrowers can expect to have to pay 10% or more for a private loan, due to the perceived riskier nature of the venture. As a potential lender, that last paragraph probably did more to graphically illustrate the appeal of making private loans than all the words we could string together. Jason and some of his clients have been making these sorts of loans to a select group of vetted borrowers recently, and found it’s not unusual to earn 12.25% interest as well as collect a $500 loan funding fee on the front end. Lenders who have either been riding out the stock market jitters the past decade or finally wearied of the whole thing and put their investment money on the sideline would do well to consider making short term hard money loans. The possibility to earn twelve percent or more over a four month period is an idea worth exploring. At this point, it’s likely the foremost question in your mind is exactly who are these “vetted” borrowers? A perfectly legitimate question. Without already having a working relationship, Jason probably would have been more leery about going the private money loan lending route. After all, there’s no denying that the practice, deserving or not, has a bit of a seamy reputation as existing in the shadowy netherworld just outside of respectability. Often seen as a last recourse for the desperate, we’re going to show you how that is not always the case. You may or may not be aware of the fact that Jason operates network called Platinum Properties Investor Network that recommends income properties with a high potential for profit to investors. In order to research and locate suitable properties, Jason works in conjunction with several dozen local market specialists, essentially real estate professionals with an in-depth knowledge of a particular geographic area. Part of these specialists’ job is to refer properties to Jason’s network. Often these properties need a small amount of rehabbing before they are ready to sell to an investor. Basically, the specialists are flipping houses with these loans, if you want to put a name on it. The problem is that traditional loan sources categorize these properties as “transitional” and throw a lot of red tape into the mix before they’ll approve a deal. Since the whole flipping model is predicated on speed to market, they are ever-so-grateful to have access to a source of private cash available through a more streamlined (but still completely legal) process. This is where investors’ like you step in to meet a market demand going unfulfilled. As always, we never suggest you put at risk money you can’t afford to lose, but if you have a chunk sitting on the sideline doing nothing except losing value each day because of inflation, putting it to work on a short term loan basis might be one of the smartest financial moves you’ve ever made. To learn more, call Jason at 949-200-8009. He’ll be glad to provide more information.